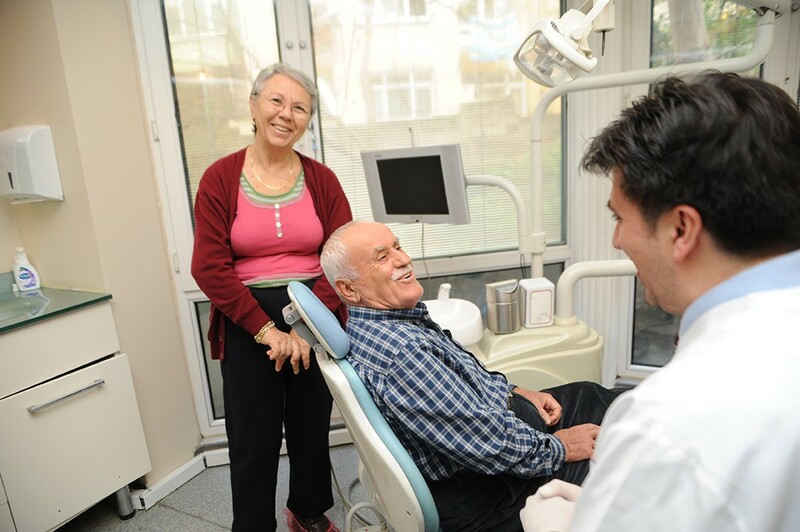 Modern equipped dental clinic which provides high-quality dental treatment for patients from Turkey and abroad. 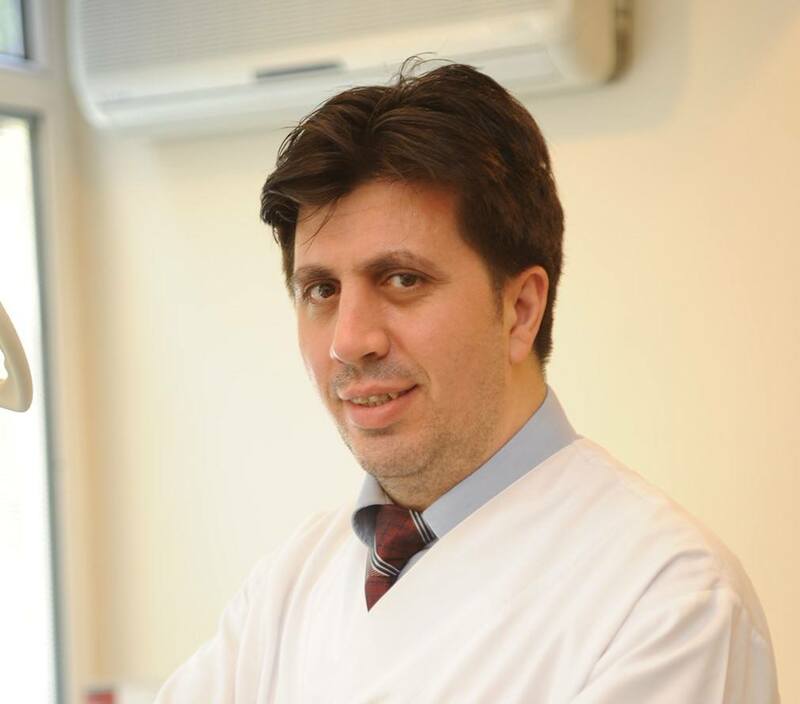 Dr. Omer Kodan is a professional with more than 20 years of experienced not only in Turkey but also in Oslo, Norway. Our clinic is equipped with latest materials. Our staff is attentive and helpful and is always ready to answer all your questions in English. The materials used in our clinic are of the highest standards. We can guarantee that in our dental clinic you will get high-quality dental treatment at affordable price! The clinic is situated in Istanbul one of the largest cities in Turkey. The city has an airport where you can always find cheap flights. Istanbul is the city with interesting history and amazing architecture. Turkey is famous for its hospitality and exotic culture, by choosing Uzmanlar dental clinic you have the opportunity not only to have a high-quality dental treatment at affordable price but also discover new beautiful country. He was born in Bayburt in 1973. 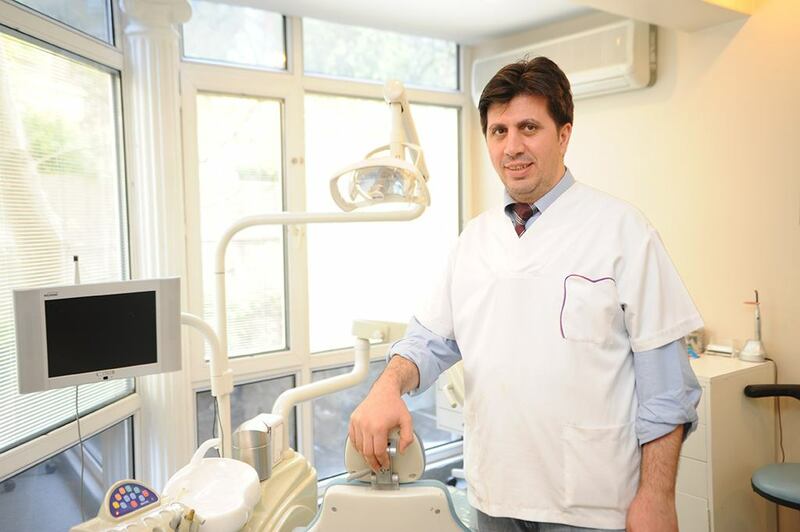 In 1995, graduated from Marmara University Faculty of Dentistry, was later found in a short time visiting students at dental school in Oslo. In 1996 to 1997 started his career as a dentist. In 1998, he continued as a military dental surgeon. The anchor of the dental prosthesis which started in 2000, specialized in private practice program specific requests had to break as a result of predominance. Dr. Omer is a professional dentist with more than 20 years of experience. He is very attentive and polite dentist who will be happy to provide you with high-quality dental treatment.